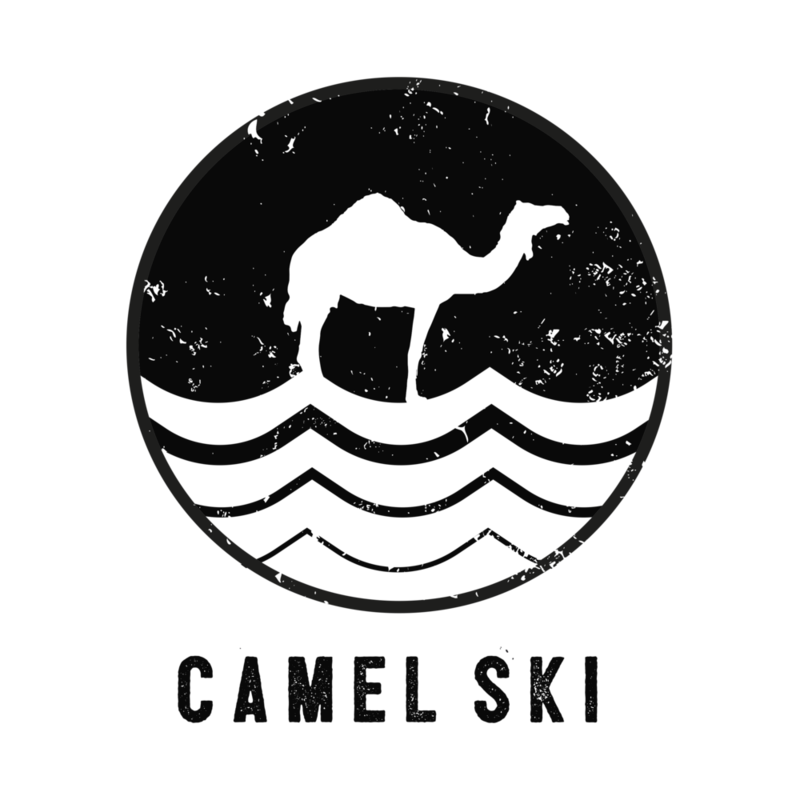 Camel Ski School was opened in 1978, and has been owned and run by Charlie Toogood since 2001. 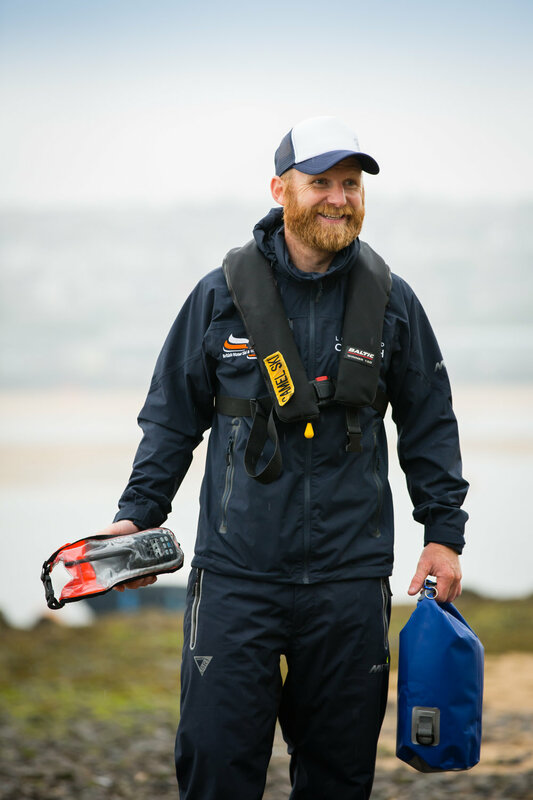 Charlie has 18 years experience as an instructor and holds a number of watersport qualifications including Waterski/Wakeboard UKCC Coach and Assessor, SBD2 & ICC Assessor, Kite Surf Instructors, and ISIA Ski Teacher. Every instructor at Camel Ski is hand picked and trained by Charlie himself, ensuring that you get the best experience possible during your visit. Check out our recent features with Latitude50, Cornwall Living Magazine and The Caperberry Collective.